Learn new project management and leadership tips, strategies and skills from top trainers every week. 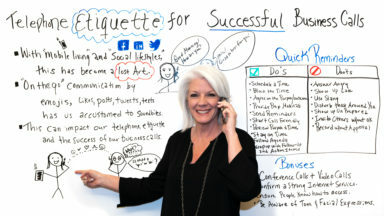 Review these phone etiquette tips to ensure that you're performing at your best on your business and professional calls. 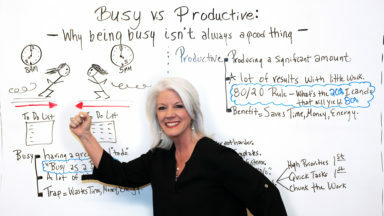 Are you productive or just busy? 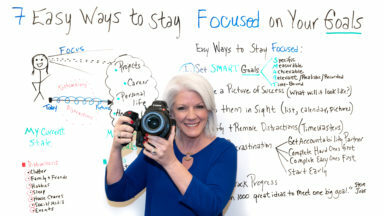 Jennifer Bridges, PMP, shows you the difference in this instructive video on how to be really productive. Business ethics might sound like an oxymoron, but it should be a cornerstone of every industry. Jennifer Bridges, PMP, explains what it is and why it matters. Leaders need emotional intelligence to succeed. 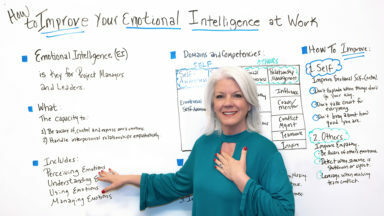 Jennifer Bridges, PMP, explains why and shows you how to improve your EI. Do you dwell on the bad and fail to acknowledge what’s going well? 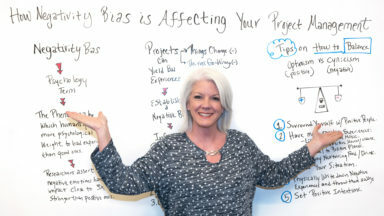 You might have negativity bias, which can hurt your project. Learn more. 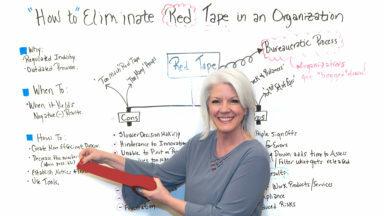 If you’re frustrated by red tape in your organization and want to cut out some unnecessary steps, Jennifer Bridges, PMP, can show you how. 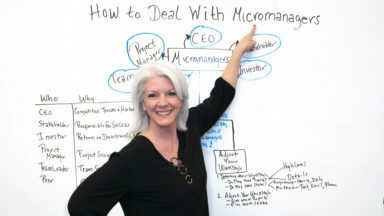 Maybe you’ve micromanaged, but have you ever been micromanaged? It’s not that fun. Jennifer Bridges, PMP, shows you what to do. You’ve put in the time and you’ve done the work. Are you ready for that job promotion? Jennifer Bridges, PMP, shows you what to do to earn it. Big data is big in business, but when does too much analysis lead to paralysis and not progress? Jennifer Bridges, PMP, shows you the red flags. Sometimes leading a team, project or organization goes well. Sometimes it doesn’t. 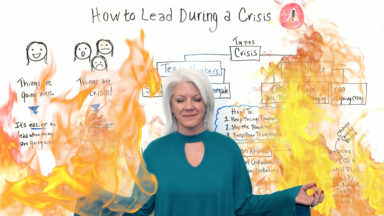 Jennifer Bridges, PMP, shows you how to lead in a crisis. How can you stay focused on your goals when there are always dozens of distractions pulling you in myriad directions? 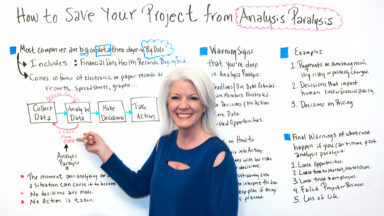 Jennifer Bridges, PMP, shows you how! What is a SWOT analysis and why is this powerful tool underused? Jennifer Bridges, shows you the what, why and how. Planning is the backbone that holds up any project. 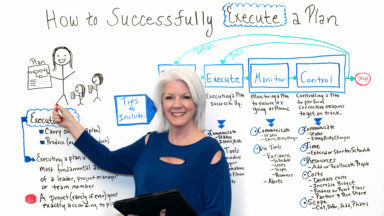 Jennifer Bridges, PMP, shows you how to take that plan and execute it correctly. When a project hits a snag or worse, the best thing to do is communicate that bad news promptly. 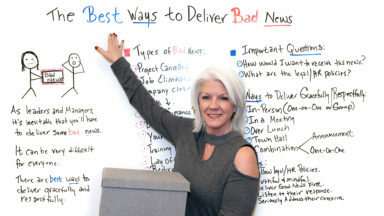 Jennifer Bridges, PMP, helps you deliver bad news in the best way.